European Commission spokesman Margaritis Schinas said on Monday (24 April) that the commission is not interfering in the French presidential campaign, despite Jean-Claude Juncker's public endorsement of Emmanuel Macron. On Sunday, Schinas tweeted that Juncker had “congratulated” Macron with his success at the first round of France's presidential election, and “wished him good luck” for the second round. 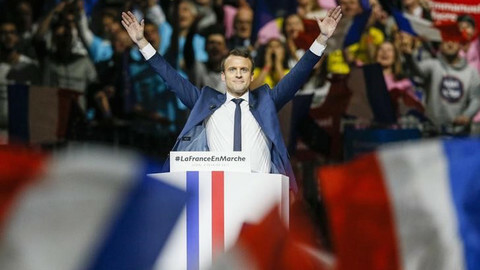 The pro-EU Macron received 23.75 percent of the votes, and will now go head-to-head with anti-EU candidate Marine Le Pen, who got 21.53 percent. 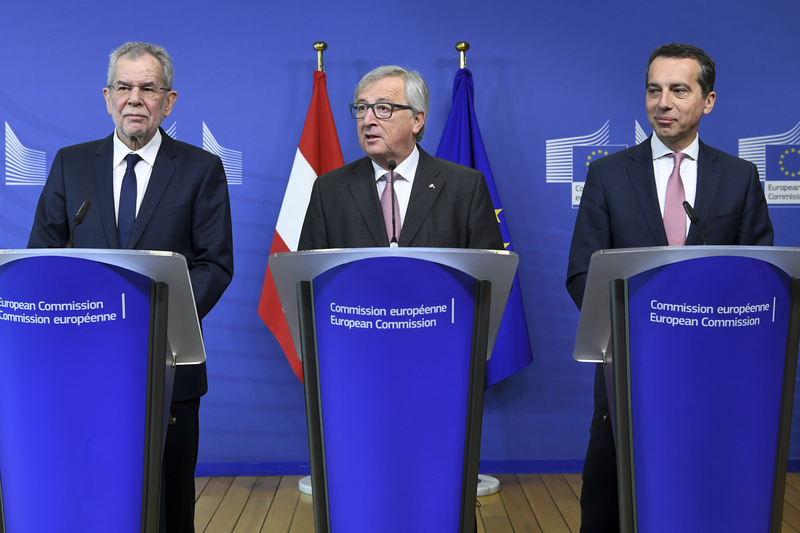 Juncker's congratulatory remarks were unprecedented, and raised questions during Monday's daily EU press conference. 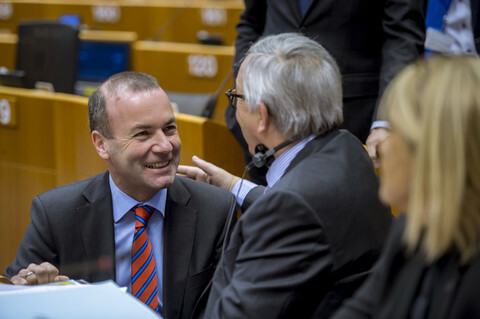 Why did Juncker support a candidate in a member state election when the electoral process is not yet over? Normally, the commission does not provide comments on ongoing elections. Schinas said that France is “one of the countries which incarnates and symbolises those values on which European integration is based”, and that Juncker congratulated Macron because “he is the candidate who represents those values”. 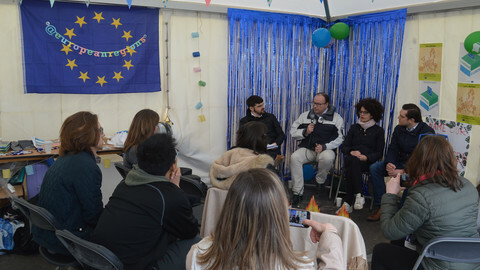 But that is not what Schinas said last year when the European Commission was asked to comment on the Austrian presidential election, which also take place over two rounds. 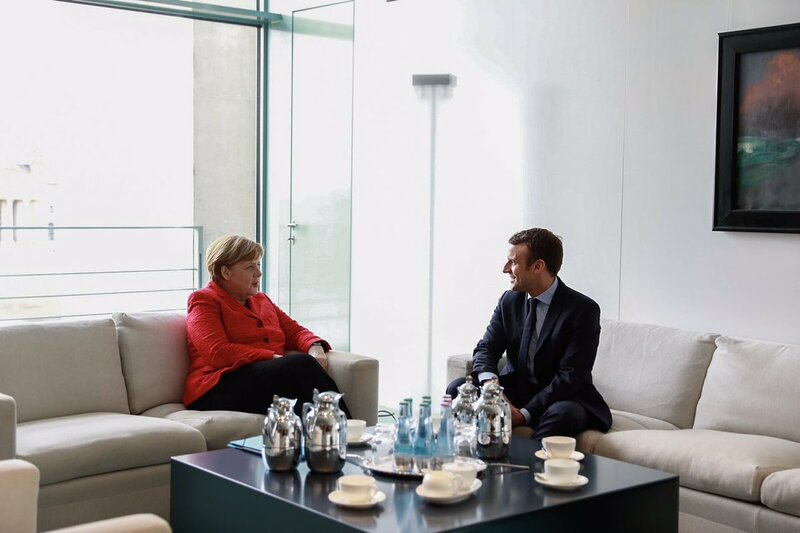 There are striking similarities between the two elections – although the Austrian president has a mostly ceremonial function, the French presidency is one of the most powerful posts in Europe. Just like in France, the first round in Austria wiped out the candidates of the two traditional centre-left and centre-right parties, and prepared the country for a choice between a pro-EU independent candidate, Alexander Van der Bellen, and an anti-EU far right candidate, Norbert Hofer. However, on the day after the first round of the Austrian election, Schinas stuck to the traditional commission line of not commenting before the final vote. “We have no comment,” Schinas said on 25 April 2016 in reference to Austria. On Monday, however, Schinas said “the stakes were high, the stakes were known, the choice was a fundamental one”. “There were not many choices. The choice was rather simple, straightforward. 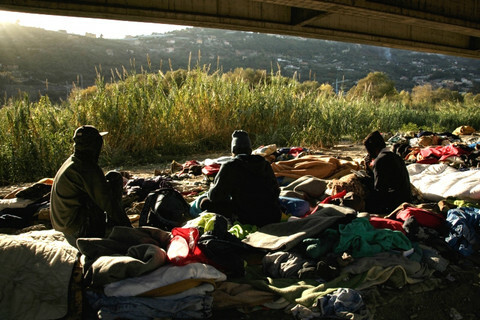 Those who defended what Europe stands for, and those who simply want to destroy Europe,” said the spokesman, despite the fact that French voters could choose between 11 candidates, including several other pro-EU candidates. But when taking the narrow pro- or anti-EU view, the results are not as clear a victory for the EU as is currently being framed. In addition to Le Pen's second place, a sizeable part of the voters supported radical left eurosceptic candidate Jean-Luc Melenchon. 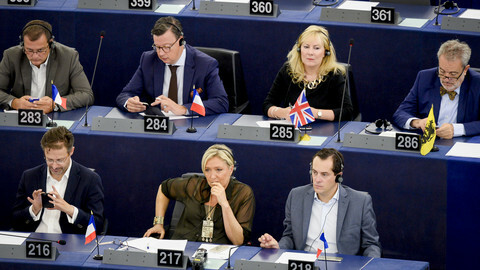 In fact, anti-EU or eurosceptic candidates - sovereignist Nicolas Dupont-Aignan, the self-proclaimed "Frexit" candidate Francois Asselineau, and Trotskyists Nathalie Artaud and Philippe Poutou - receiving 48.5 percent of the votes. Schinas was also asked if Juncker would now give his support to a pro-EU party in June's general elections in the United Kingdom. One other argument that Schinas gave was that Juncker was not the only politician to speak out. “I'm sure that if the president would have not congratulated yesterday's winner, today the discussion in this press room would have been: why you are the only ones not to congratulate when everybody else did,” said Schinas. 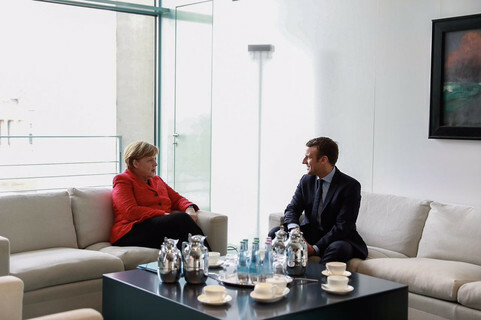 But, for example, German chancellor Angela Merkel wished Macron “all the best” through her spokesman, only after Juncker's statement was made public. 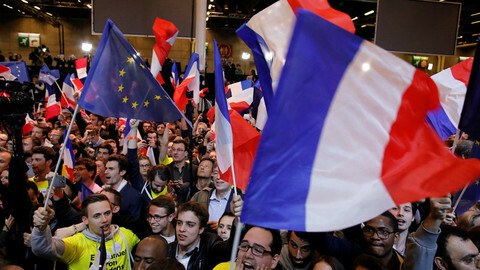 The run-off of the French presidential election will pit a pro-EU social-liberal Macron against anti-EU Marine Le Pen. Macron is likely to win but far-right support is higher than ever. 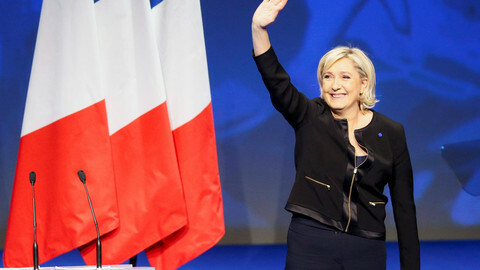 Newcomer Macron and far-right leader Le Pen qualified for the presidential election run-off in a vote that pushed aside the two main traditional parties.